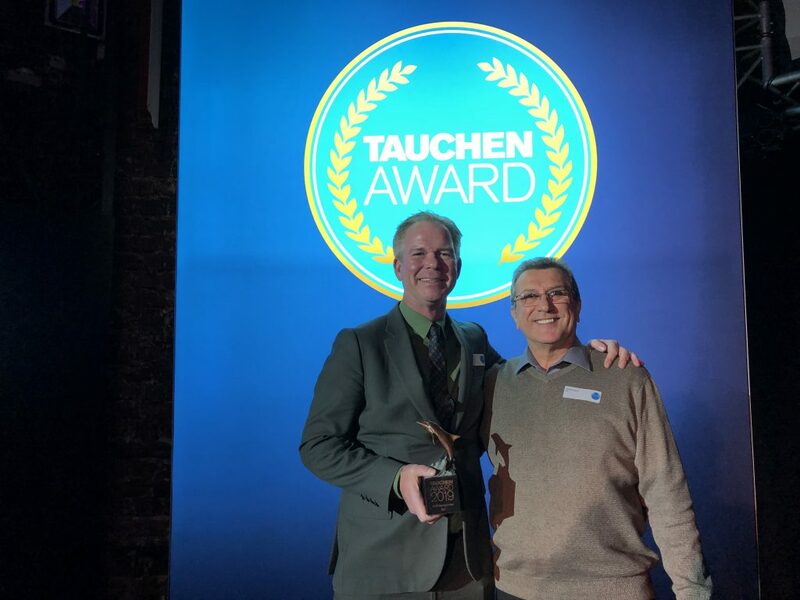 PADI Wins TAUCHEN Award for the 21st time in 21 Years! 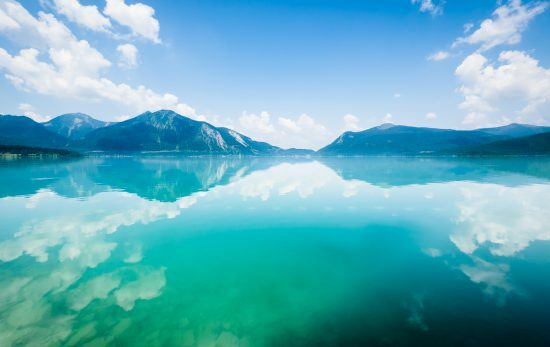 Every year, for over two decades, the readers of the highly popular German diving magazine, TAUCHEN, are invited to vote for their preference in 17 different industry categories. With the magazine focusing on dive travel, equipment and industry news categories include equipment, dive shops and diver training organisations. The bronze dolphins awarded for each category winner are often referred to as the ‘oscars’ of the diving industry and are highly coveted. PADI has been the unwavering favourite diver training organisation, taking home the bronze dolphin statuette for the Best Diver Training Organisation every year, since the award’s inception. This year, we’re extremely proud and honoured to have been awarded the prestigious TAUCHEN Award for Best Diver Training Organisation again.This would not have been possible without the continued hard work, professionalism and dedication of the PADI members and is a tribute to the excellence of PADI Members the continued loyalty of PADI Divers. This year the awards were presented on 24th January, 2019, in conjunction with the BOOT Trade Show in Düsseldorf, Germany. Mark Spiers, Vice President of Training, Sales and Field Services for PADI Europe, Middle East and Africa.